Membership in the Dairyland Walkers is open to anyone. Besides the obvious health benefits that exercise provides, volkssporting has other pluses; such as meeting and being with friendly people who also like to walk, having access to information on walks in other cities that you may visit, and seeing sights on foot you might have missed zooming by in a car. 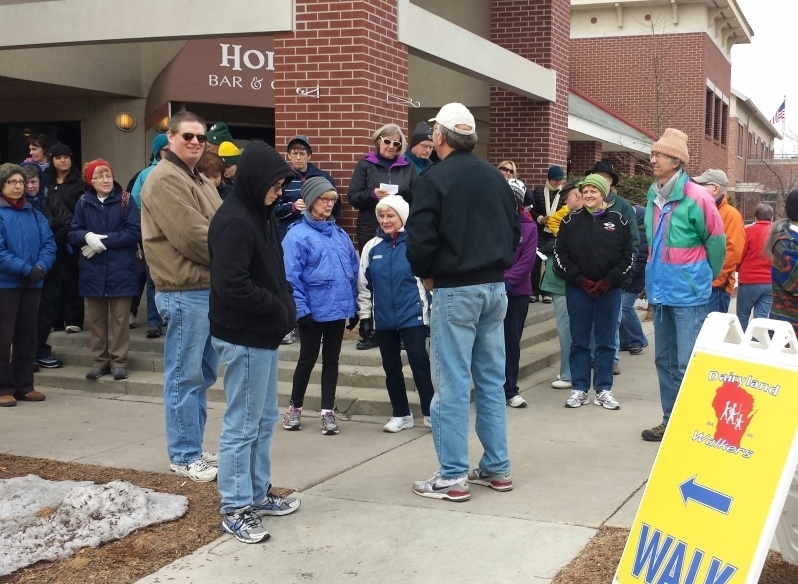 The Dairyland Walkers club meetings are both social and informative events. 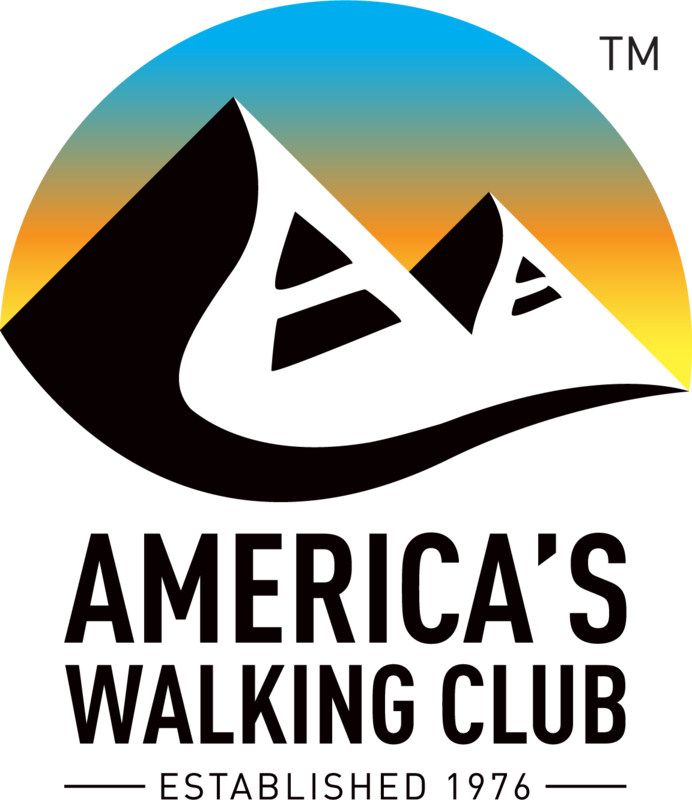 Programs include speakers on topics of interest to walkers. These meetings are open to everyone, members and non-members alike. Dairyland Walkers members also receive the club’s electronic newsletter, which includes information on upcoming events, news and meeting announcements. 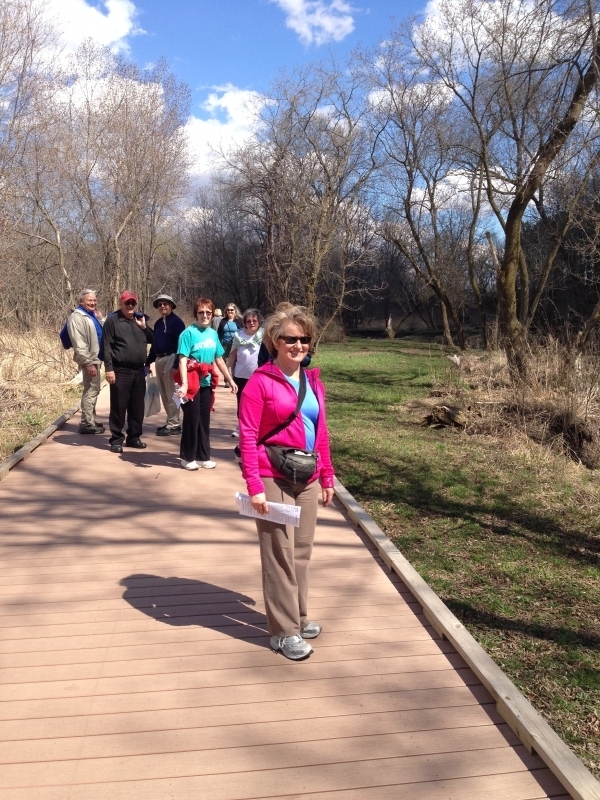 Members also receive the annual booklet WALKING describing all AVA events in Wisconsin. In addition this website is available to enable all members to keep up to date throughout the year. New club members that are also new to Volkssporting will receive one “New Walker Packet” per household. This packet contains your first Distance and Event record books, information about Volkssporting, and some discount coupons. Additional New Walker Packets, for other household members, may be purchased for $5.00 each. Do something for yourself and your family. JOIN THE DAIRYLAND WALKERS. 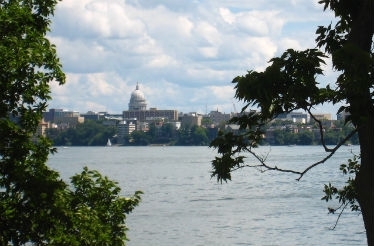 Support walking in the Madison area with your membership and by participation in AVA events. Annual membership dues are $12 for a household. Members receive Bi-monthly issues of The Dairyland Walkers electronic newsletter with club news and information about upcoming walks in the region. For more information or to join, contact Mary Liebig (608) 846-2299 or print out our Membership Application.